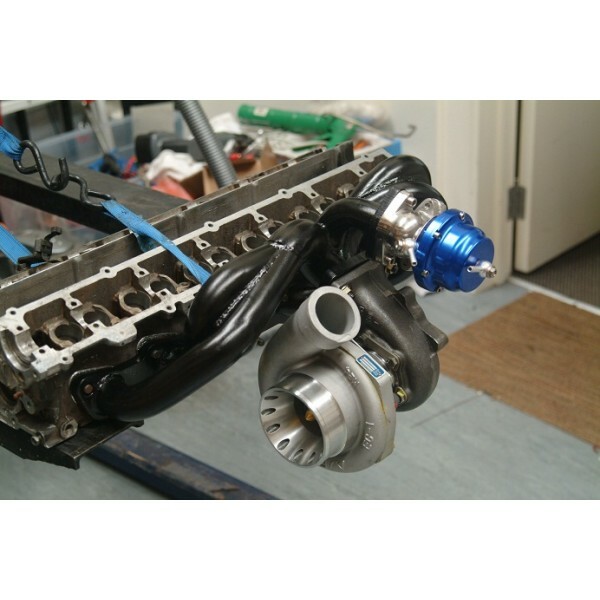 "I have bought two turbo an ex mani, and handful of other..."
Home>Turbo Manifolds / Exhaust Manifolds>BRAND NEW RB20 / RB25 MILD STEEL TURBO LOW MOUNT MANIFOLD WITH WASTEGATE PORT ! 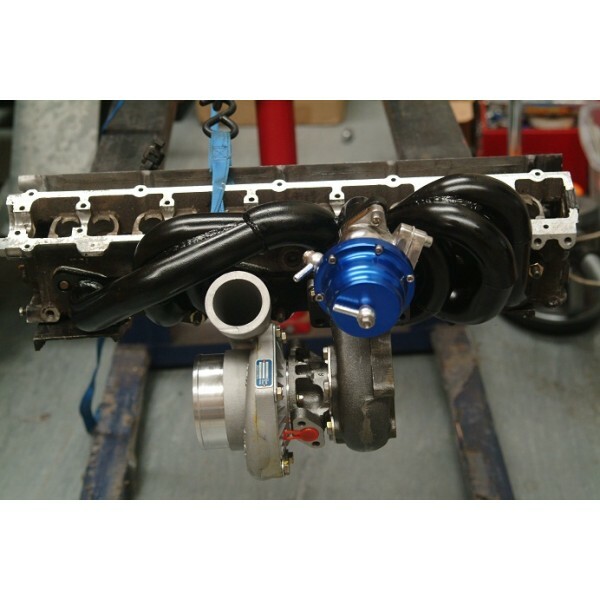 BRAND NEW RB20 / RB25 MILD STEEL TURBO LOW MOUNT MANIFOLD WITH WASTEGATE PORT ! On sale! $529.00 tax incl. 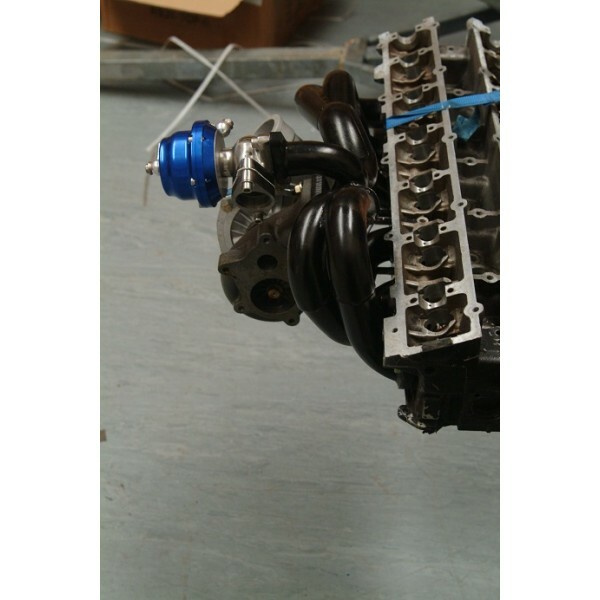 ***BRAND NEW IS OUR LATEST DESIGN RB20 DET / RB25 DET LOW MOUNT MANIFOLD T3 WITH 38MM EXTERNAL PORT AND 2 BOLT FLANGE, WHICH SITS IN THE SAME POSITION AS YOUR STANDARD TURBO, MADE FROM HIGH QUALITY THICK MILD STEEL WHICH IS ALSO CALLED STEAM PIPE, WHICH MEANS THIS WILL NOT CRACK AND WITH CNC MACHINED CUT FLANGES , YOU WON'T GET BETTER THAN THIS. DON'T WASTE YOUR MONEY ON THE STAINLESS STEEL JUNK AND GET SOMETHING GOOD QUALITY FOR A GOOD PRICE !